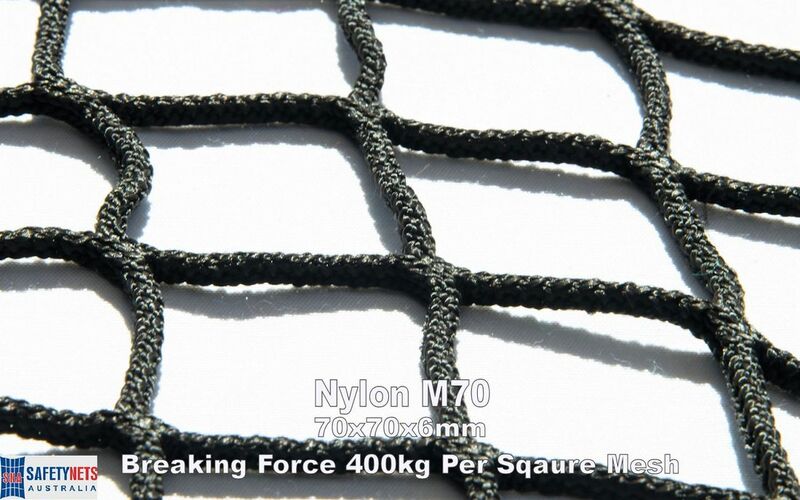 We supply Fire Retardant UV protected polyethylene safety netting, Nylon Netting, Debris protection and overlay mesh. 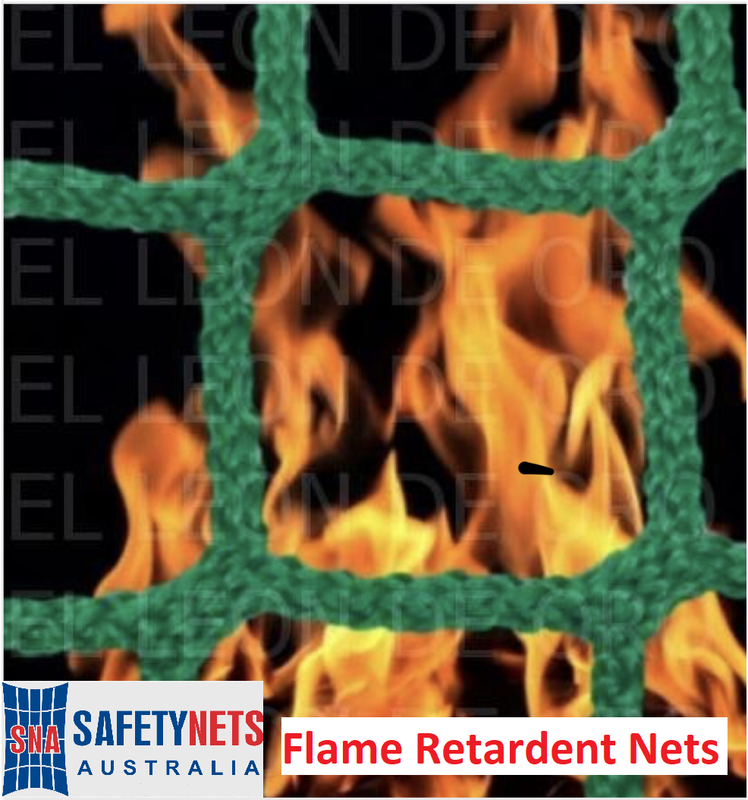 With the fire retardant additive, it is the only netting that can perform for use on projects that specify non-combustible, flame resistant or fire retardant Safety Netting or Containment netting applications. 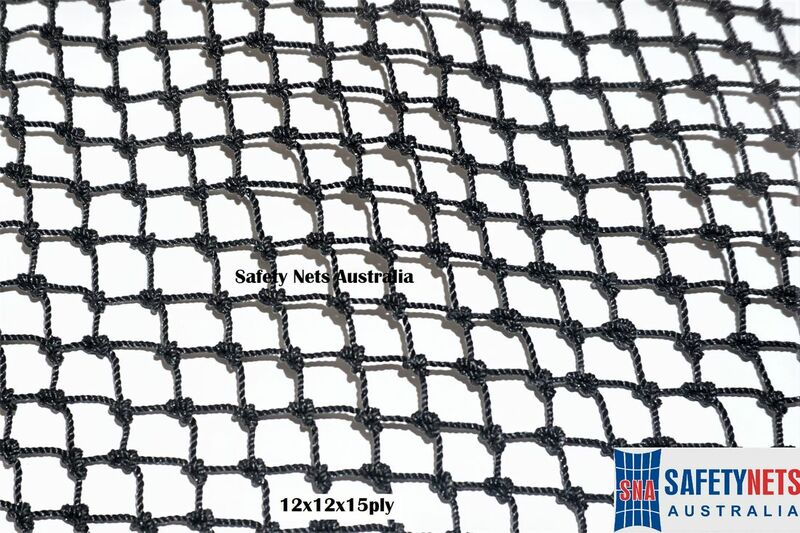 Fire retardant netting and protection netting can be used for many applications. 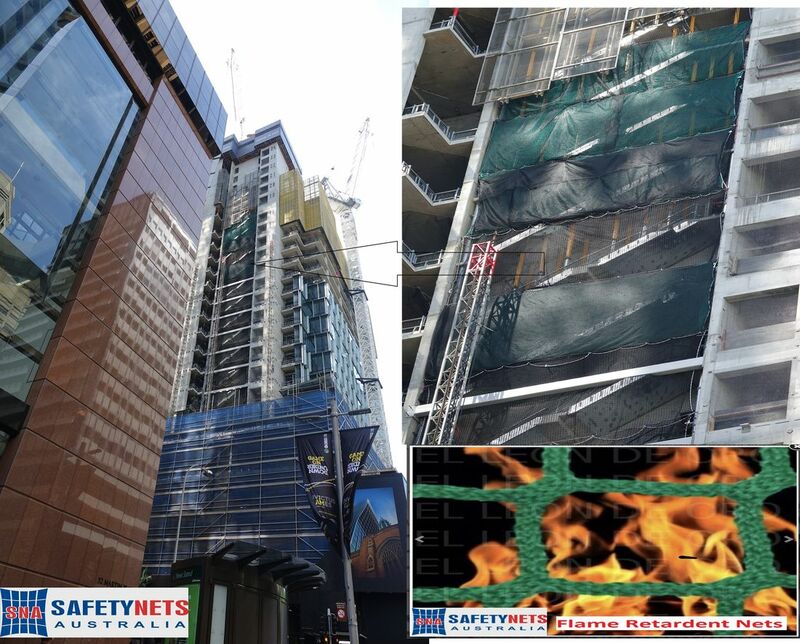 For further assistance please call us!